Nicole is signed up for the 2014 Junior Iditarod! 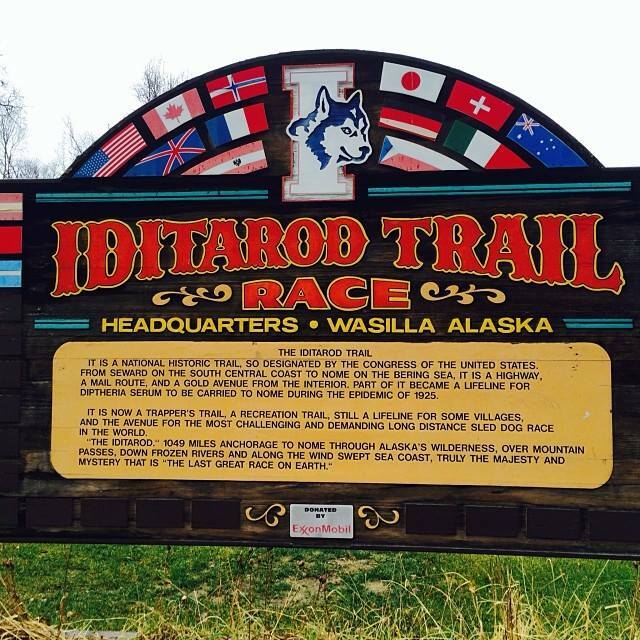 Nicole Forto of Team Ineka is officially signed up for the 2014 Junior Iditarod! We want to thank her sponsors: Alaska Chicks Co.,The Upholstery Gallery, Alaska Dog Works, Hugh Neff, Dave Scheer, Kim and Joe Strickland, Ed and Judy Perry, Mary Ellen Osland and many more family and friends. You guys helped make all of this possible!